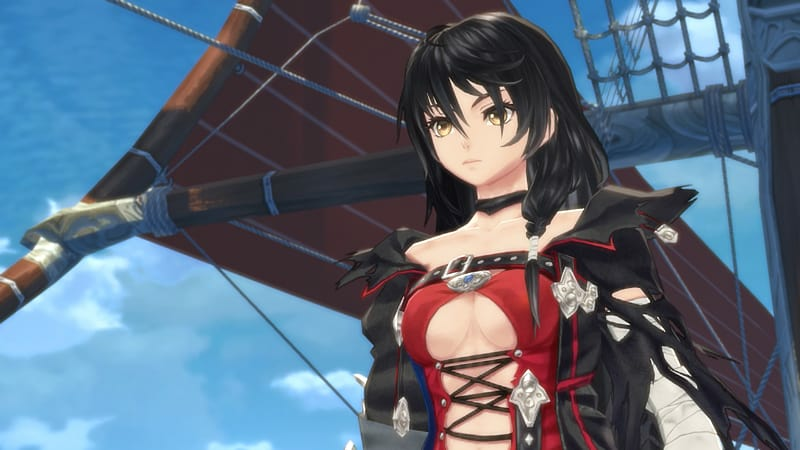 Tales of Berseria is the latest title from the Tales Of series. We follow Velvet, the series’ first solo protagonist, as she sets out in search of revenge, driven by her strong emotions. 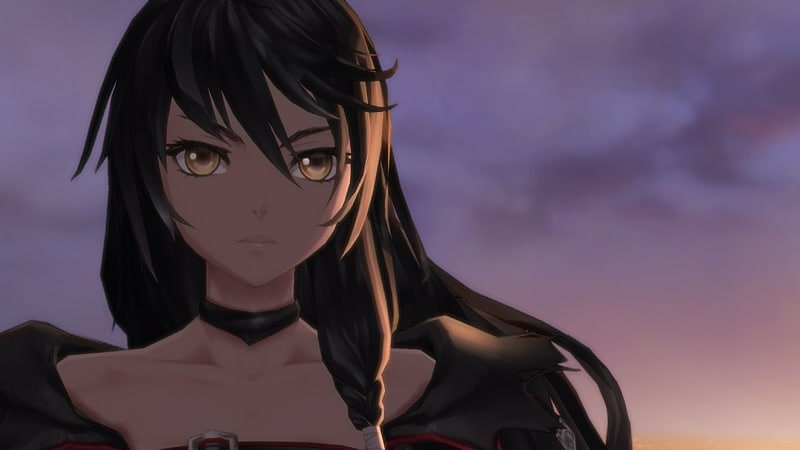 Through Tales Of Berseria players are taken along on Velvet’s journey and her encounters with those who forego emotion, believing that only reason will bring order to the world and its internal conflict. The Holy Midgand Empire governs a great, sprawling nation of landmasses and islands. No two areas are the same as climate, temperature and, subsequently, the lifestyle of civilians varies wildly across the lands. However, vast changes are taking place across the globe as temperatures inexplicably drop. 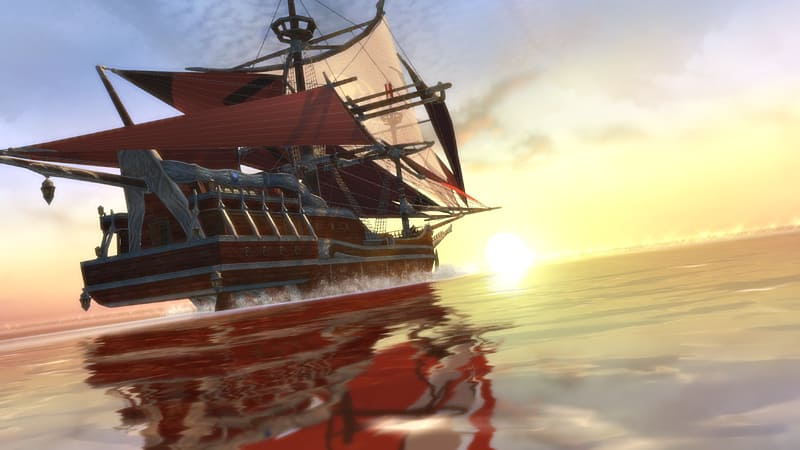 And while trade has been good, thanks to advances seafaring and shipbuilding technology, bustling trade has a tendency to attract pirates who are waiting for their opportune moment. 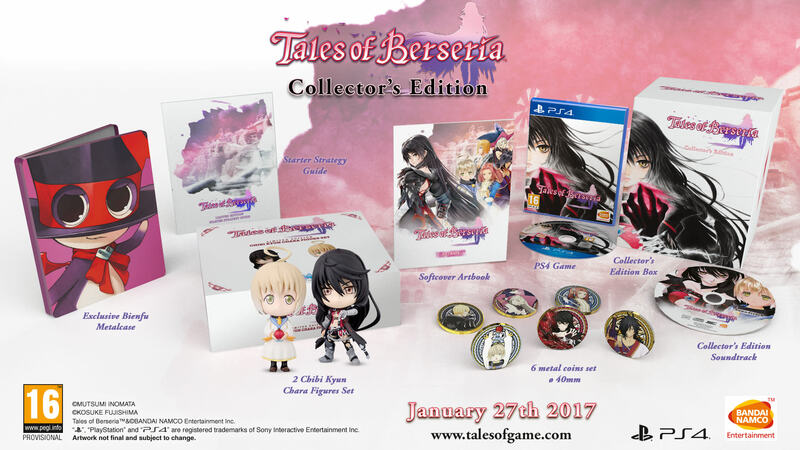 Featuring beautiful animation from famed studio Ufotable, and crafted by some of the series’ greatest creators and producers, Tales of Berseria is a stunning masterpiece that builds upon the Tales Of series’ rich and successful history. It stays true to the series traditional qualities, returning with an evolved linear motion battle system and encouraging strategic and dynamic play with new features like Break Soul and Switch Blast. 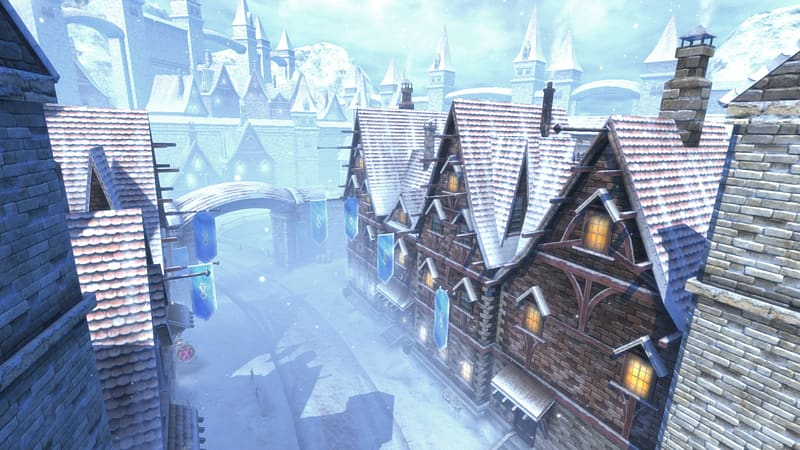 All while providing an authentic, delightful JRPG experience for fans and newcomers alike and inviting players to dive into the epic world of Berseria.